André Dombrowski’s research and teaching center on the arts and material cultures of France and Germany, and their empires, in the mid to late nineteenth century. He is particularly concerned with the social and intellectual rationales behind the emergence of avant-garde painting in the 1860s to 1880s, including Impressionism. Committed to interdisciplinary inquiry, he places the development of modern art firmly within the histories of technology, science, politics, sexuality, and psychology. He has written books and articles on such crucial artists of the period as Paul Cézanne, Édouard Manet, Claude Monet, Edgar Degas, and Adolf von Menzel, to name but a few. 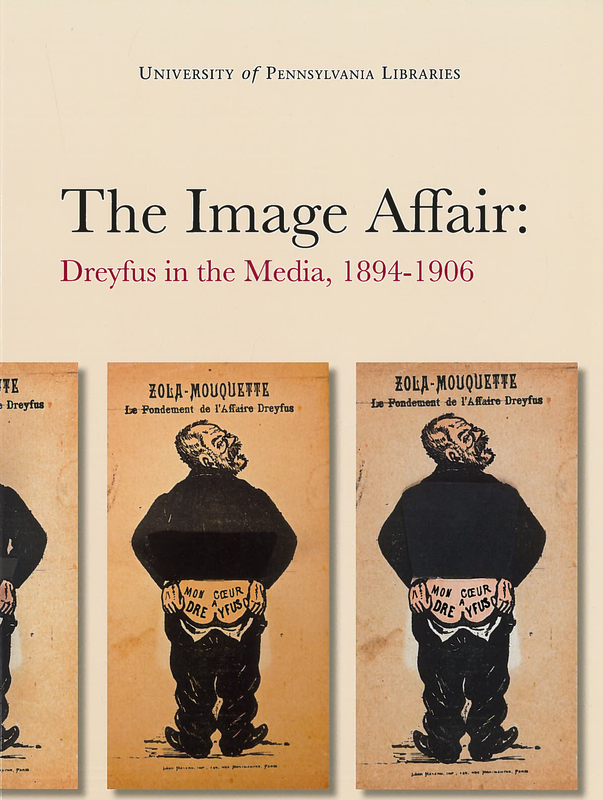 He has also published on the political imagery surrounding the Dreyfus Affair and Second Empire decorative arts. Winner of the Phillips Book Prize from the Center for the Study of Modern Art at the Phillips Collection in Washington DC, Prof. Dombrowski is the author of Cézanne, Murder, and Modern Life (University of California Press, 2013). 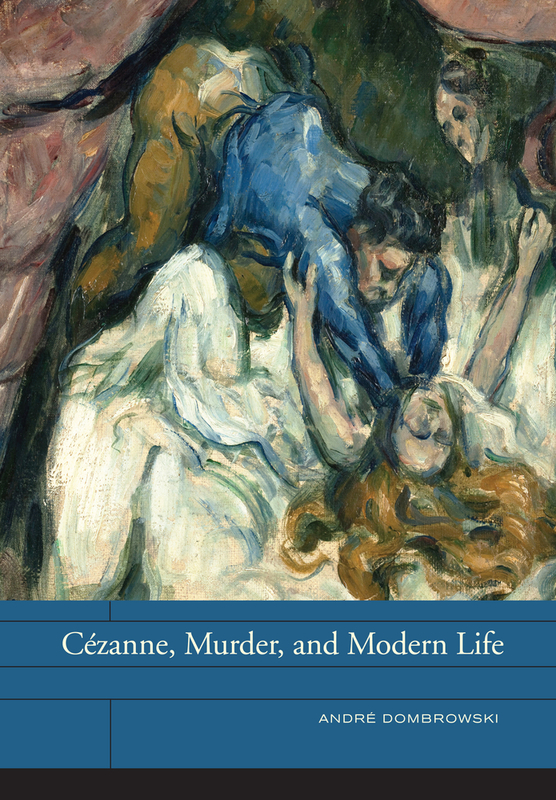 The book analyzes Cézanne’s early scenes of murder and sexual violence through the lens of pre-Freudian definitions of desire and instinct. He is currently completing two new book projects: the first, tentatively entitled Instants, Moments, Minutes: Monet and the Industrialization of Time, studies the relation between the impressionist “instant” and the histories of modern time-keeping (chapters will focus, for instance, on “reaction time” and the birth of Impressionism; Impressionism’s “now time” and “labor time;” as well as the advent of “legal” and “universal” time in the 1880s and their effect on the serried order of Monet’s later work). The second is a study that will situate the formal innovations and academic rule breaking of Édouard Manet’s major 1860s paintings within the Second Empire’s legal and juridical cultures. 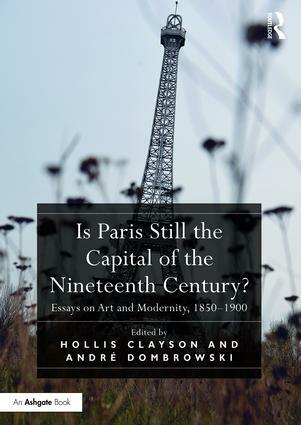 Prof. Dombrowski is also currently the editor of the forthcoming (2019) Wiley Blackwell Companion to Impressionism, which will include about thirty new contributions from the major scholars in the field, who will place this crucial modernist movement in a global context, and has co-edited, with Hollis Clayson, the volume Is Paris Still the Capital of the Nineteenth Century? Essays on Art and Modernity, 1850-1900 (Routledge, 2016). He has furthermore organized several conferences, including an event in St. Petersburg in 2010 called Russia and the Global Cézanne Effect, and, in 2017-18, he will teach a curatorial seminar on the concepts of innovation and globalization in the 19th and early 20th-century world’s fairs that will result in an exhibition at Penn’s Arthur Ross Gallery. Prof. Dombrowski joined the history of art faculty at Penn in 2008, after receiving his Ph.D. from UC Berkeley in 2006, and holds an M.A. from the University of Hamburg and another from London’s Courtauld Institute of Art. He taught at Smith College from 2005 to 2008. A predoctoral fellow at CASVA, a DAAD fellow, a recipient of a two-year fellowship from the Gerda Henkel Stiftung in Düsseldorf, Professor Dombrowski was awarded a J. Paul Getty Postdoctoral Fellowship for 2008-09 and membership in the School of Historical Studies, Institute for Advanced Study in Princeton for 2012-13. At the University of Pennsylvania, Prof. Dombrowski currently serves as the chair of the advisory committee to Penn’s Arthur Ross Gallery and convenes the LGBTQA faculty diversity working group. 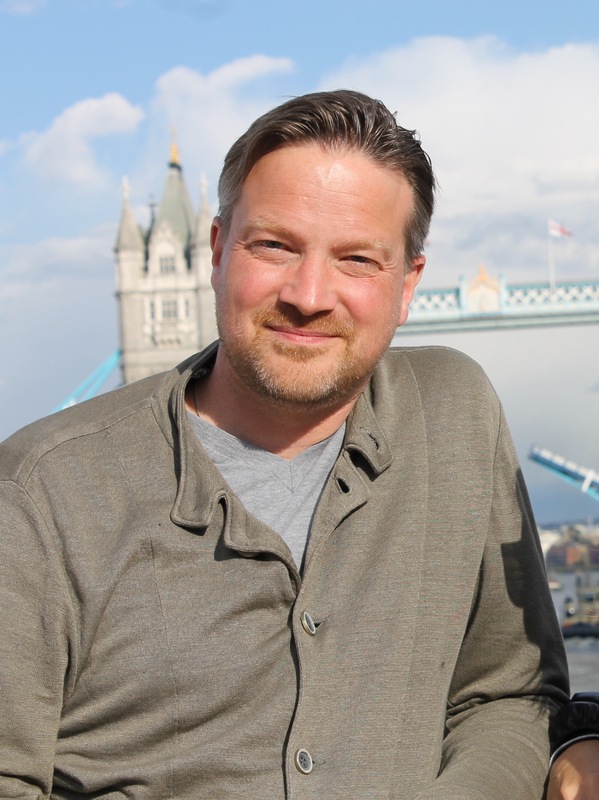 He is also a core faculty member of the Gender, Sexuality and Women’s Studies Program and has a secondary appointment in the Department of Germanic Literatures and Languages.